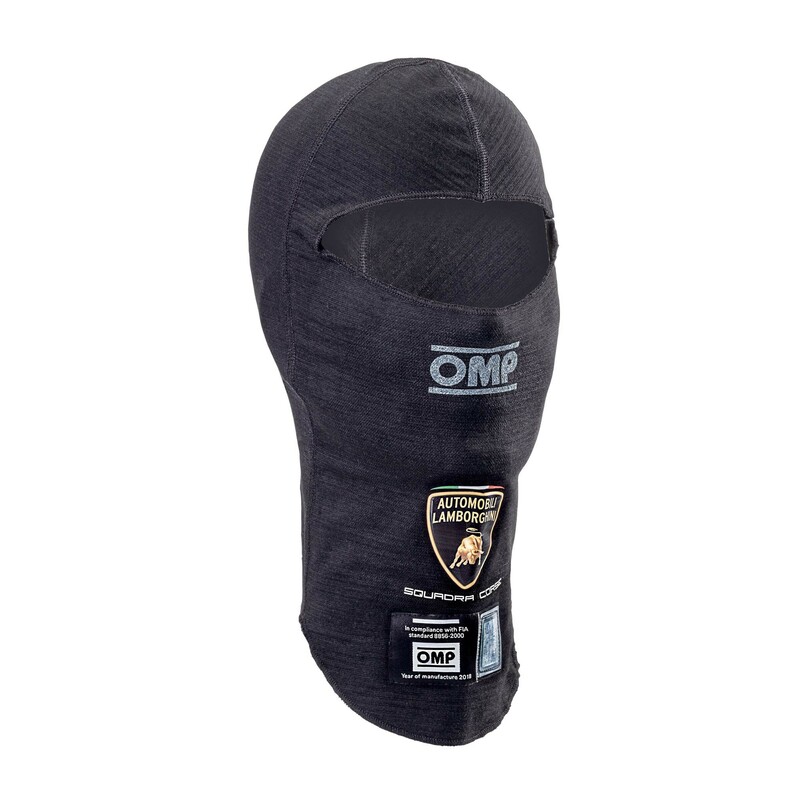 Open face balaclava with ultra-flat seams. Advanced technology knitted fabric with high breathability 3D knitted inserts for maximum cooling in hot condition - new anatomic shape for best fitting and comfort with ultra-flat and antirubbing seams. PREPARED FOR COOLING TREATMENT ACTIVATED WITH SPECIAL SPRAY (PC02003 - SOLD SEPARATELY) SMALL SIZE AVAILABLE FOR IMPROVED FITTING.